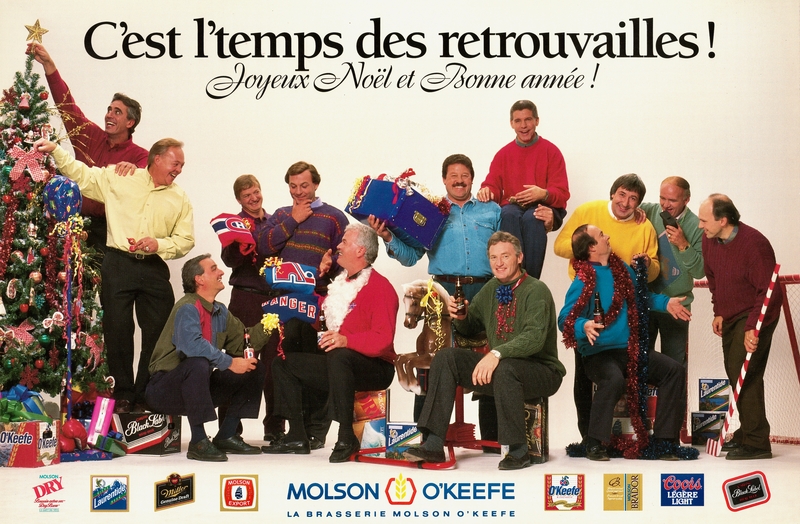 A Very Montreal Christmas: A seasonal gathering, circa the 1990s, courtesy of Molson’s, of erstwhile Canadiens greats features (from left) Gilles Lupien, Yvan Cournoyer, Mario Tremblay, Pierre Mondou, Guy Lafleur, Yvan Lambert, Pierre Bouchard, Larry Robinson, Réjean Houle, Steve Shutt, Guy Lapointe, Jacques Lemaire, and Richard Sevigny. Ships sailed our coasts this year in celebration of Canada’s 150 years of Confederation, and there were concerts on Parliament Hill. There were discussions, too, of whether the fanfare needed more context, given this country’s thousands of years of Indigenous history. Amid all this, maybe you missed the big horticultural tribute that’s ongoing in a park in Quebec not far from Ottawa. MosaïCanada 150/Gatineau 2017 features 33 topiary wonders representating Canadian icons and animals and cultural touchstones, including musk ox and polar bear, a lumberjack, and a mounted RCMP officer. Paul Henderson’s there, too, with Yvan Cournoyer by his side to embrace him in commemoration of that famous Moscow goal that ended the Summit Series with the Soviets on this day in 1972. MosaïCanada 150 continues until October 15 at Parc Jacques-Cartier, in Gatineau, Quebec, just over the bridge from Ottawa, near the Canadian Museum of History. For more information, there’s a website. 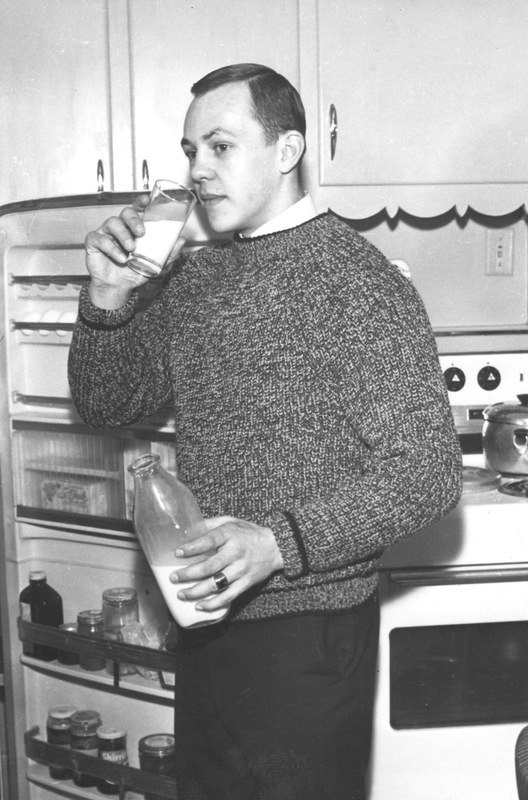 Bottle Service: A young Yvan Cournoyer pauses for a thought and a glass of milk, at home in Montreal, at some point during the early 1960 days of his 16-year tenure as a speedy Canadien. Q: Is there anything about hockey that is not so much fun? A: Practices are not much fun. The least fun of all is being inactive. There is very little satisfaction in being a non-participant; those games I can do without. I watched a couple of games from the press box this year and I couldn’t stand it. Jeez, I felt like an idiot. Q: Is that a comment about sportswriters, with their hot dogs and beer? 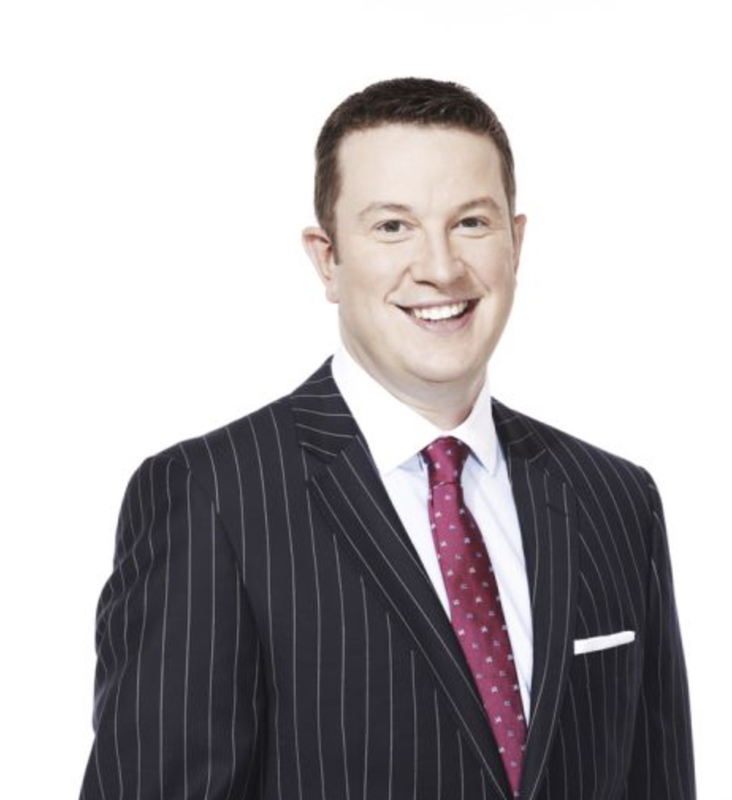 A: What I’m saying is that I felt uncomfortable, partly because I don’t enjoy sitting out hockey games and partly because the press box has got to be the worst place in the world to watch a hockey game. It is so far removed from the action. Very few customers, I think, would pay to sit there. You can’t blame the club owners for sticking the press way up at the top, back out of the way. You wouldn’t want all the press guys taking the expensive seats. But I have never yet seen an exciting game from the press box. You’re so far away that the game is slowed down to nothing. Cournoyer looks like a dump truck idling down the ice. 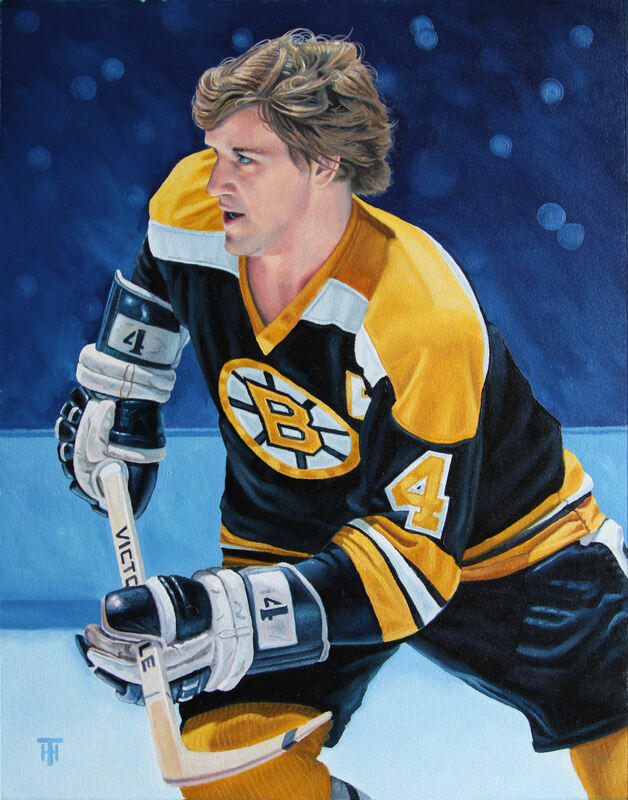 Q: You seem to be the original Cool Hand Luke, one of hockey’s great unflappables. Don’t you get just a little nervous down there, or are you good at hiding it? A: Cool Hand Luke. You gotta be kidding me. He ate 50 hard-boiled eggs. Are you trying to say I’m one of hockey’s great egg-eaters? Or do you mean I play hockey with egg on my face? Q: No, no. I was just trying to find out if you get nervous. A: I rarely get nervous anymore. Very infrequently. Sometimes a bit nervous during the day of an important game. Most of the time I feel like I’m prepared, ready to play, without the physical elements such as butterflies or throwing up that are a part of being nervous. 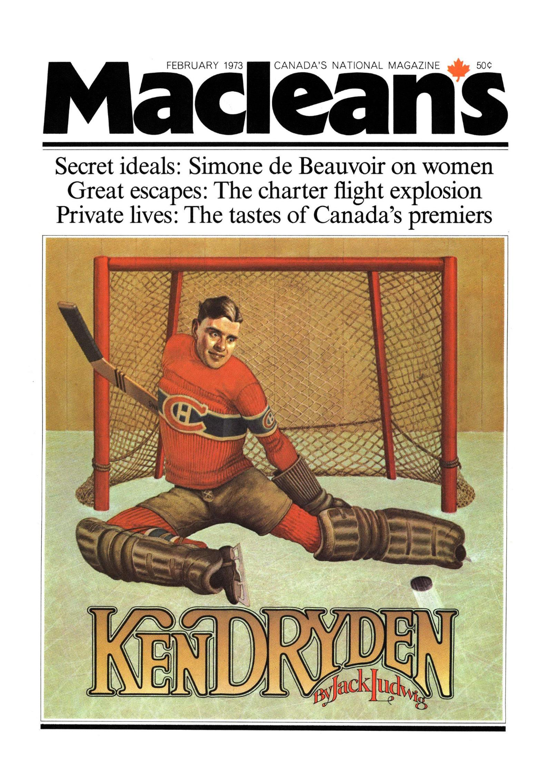 The most nervous I’ve ever been in my whole life was a few minutes before the end of Game Seven in Moscow in 1972. 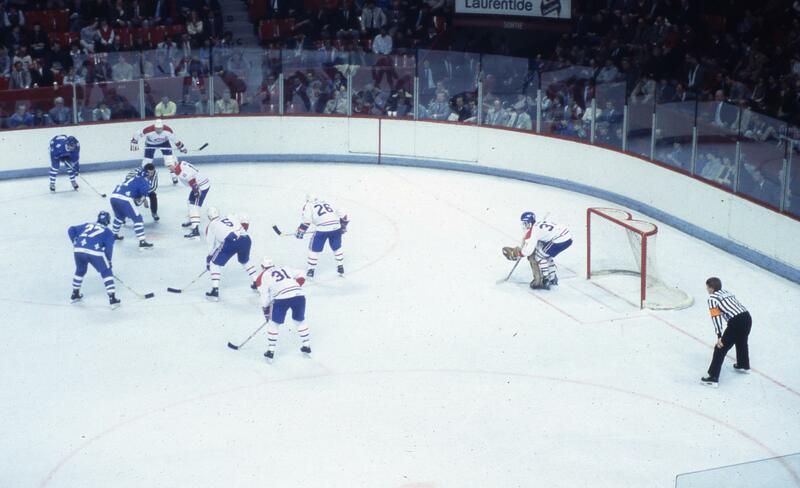 Paul Henderson had just scored the goal that had put us ahead of the Russians 4-3. I was watching from the stands. I already knew I had the starting assignment for Game Eight. The seconds ticked away. 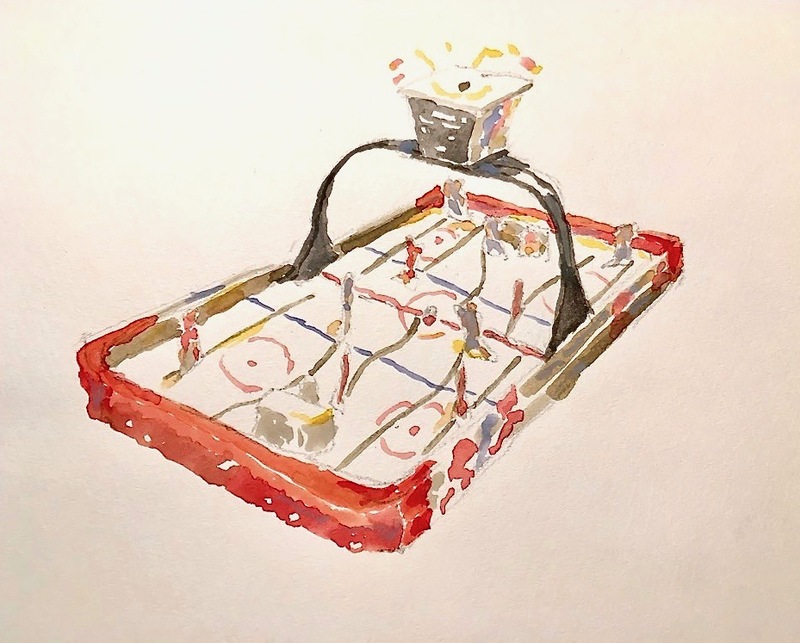 I realized that if we could hold on, Game Eight would be the decider. Were my knees jelly? Were my legs shaking? You bet they were. 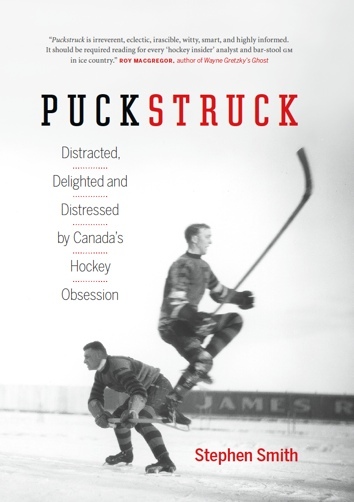 I had no idea what it was like, even though I’d already played in the Stanley Cup playoffs. From that point on and for the next two days I began to feel worse. My stomach started to churn. My legs got weaker by the hour. It stayed with me right up until game time.